CVM breaks an Irish technology company into the U.S. market and puts it at the center of a $45B conversation. Irish AI company Everseen had a humble goal when it introduced its disruptive point-of-sale retail technology: tackle the retail industry’s $45 billion/year shrinkage problem once and for all. The company had already drastically reduced loss for five of the world’s 10 largest retailers, but had gained little international visibility as a result. To change this, Everseen established a New York headquarters and engaged CVM to tell its story of innovation to U.S. media. but wasn’t able to share specifics of its highly coveted retail relationships. was difficult outside of stores. from an established U.S. competitor that was laying claim to a similar solution. but its investors weren’t interested in publicizing it. Everseen’s software was gathering data from millions of transactions per year. CVM consulted this cumulative data to introduce the company’s first annual “Point of Sale Insights Report,” providing the industry with insights into the origins of its $45B/year shrinkage crisis. We persuaded Everseen’s investors to share the company’s funding numbers, as part of a larger story about Everseen’s U.S. expansion and its place in the evolving “Future of Retail” conversation. Everseen already works with a handful of the world’s top 10 retailers to decrease errors during the checkout process. Now it has developed an offering that it hopes will be an alternative to Amazon Go. We capitalized on the premature launch of Amazon Go, positioning Everseen’s CEO as an expert source to reporters and analysts eager to understand the in-store challenges Amazon was facing. 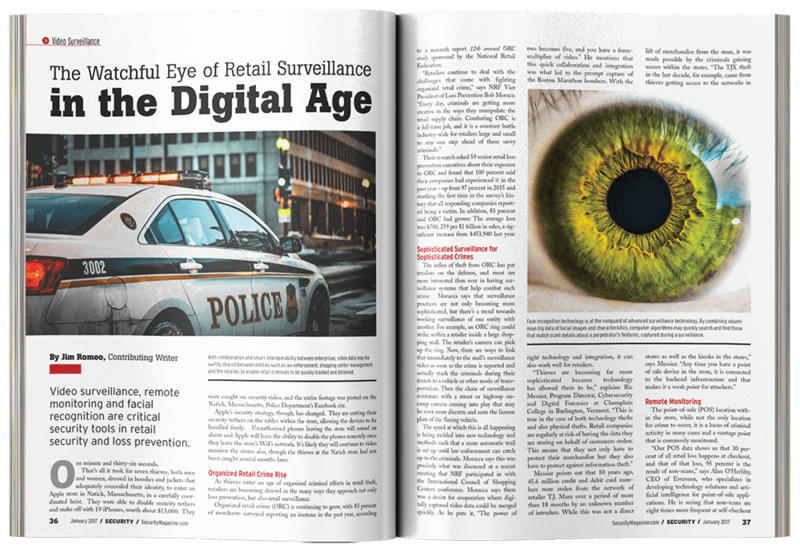 We worked with Everseen to develop a visual demo to ensure media could understand the product and its real-world applications, outside the context of a retailer’s store. Instead of pursing the singularity, Everseen focused their deep learning tech on a real world pain point: lost sales at the point of sale. We established Everseen as a known quantity in the U.S. through a steady stream of media briefings with outlets, such as The Wall Street Journal, Bloomberg, CNBC, FORTUNE, Harvard Business Review</em, CNET, TechCrunch, VentureBeat, Chain Store Age, and several others. We introduced Everseen to leading retail industry analysts, resulting in coverage of its mature and upcoming Øline technology by Diginomica, Chainlink Research, and 451 Research. Our Amazon Go-specific efforts brought significant attention to Everseen’s in-store expertise and its command over the coveted offline data that separates Everseen from online-first companies looking to move into brick-and-mortar. 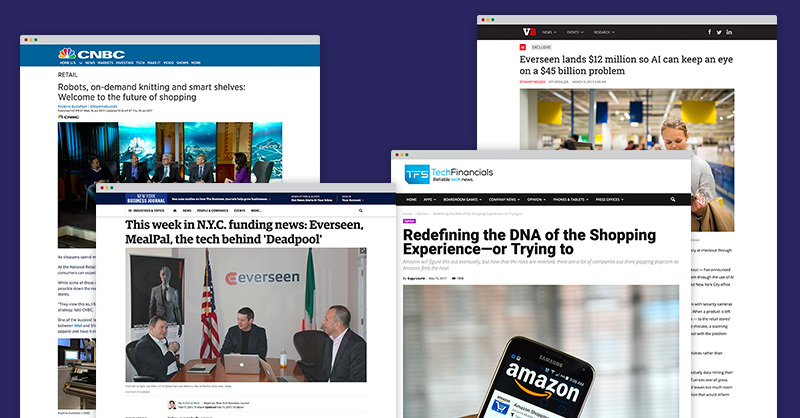 We secured a contributing tech writer role in Forbes for Everseen’s CEO, and established him as a thought leader with articles and insights placed in several industry trade outlets. 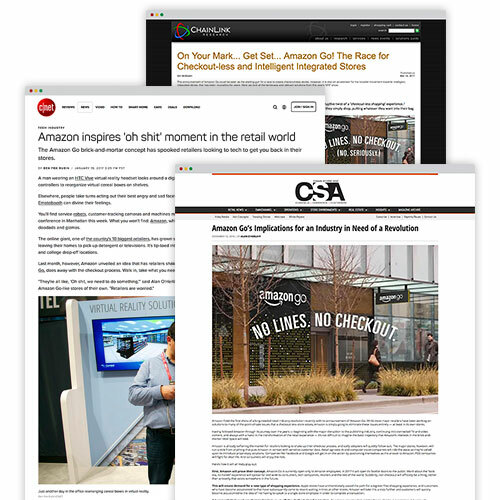 Everseen experienced increased commitment from retailers, thanks to the overwhelming media validation. 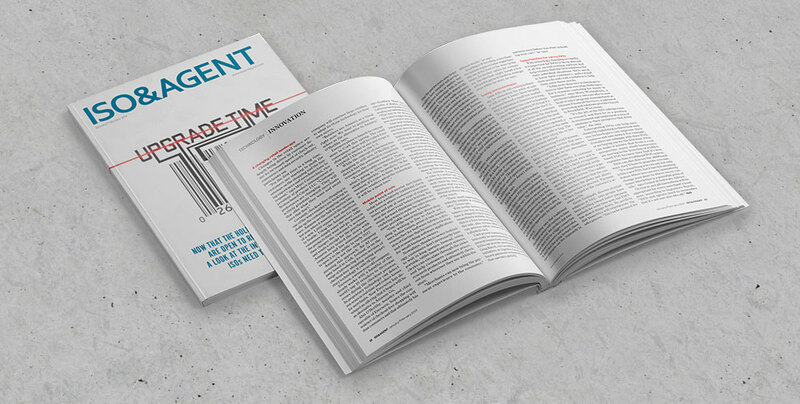 Existing and prospective retail clients additionally became aware of its soon-to-be-released checkout-free technology Øline, creating early and urgent interest for the product.